PiFace Digital is designed to plug on to the GPIO of your Raspberry Pi, allowing you to sense and control the real world. With PiFace Digital you can detect the state of a switch, for example from a door sensor, a pressure pad or any number of other switch types. Once this state has been detected, you can write your own software for the Raspberry Pi that determines how to respond to that switch state. 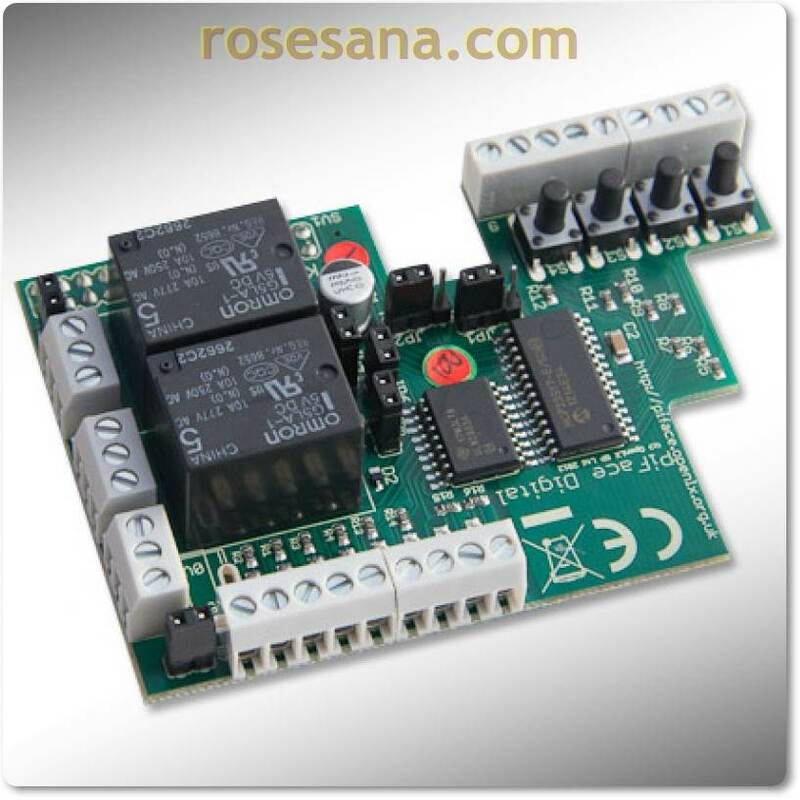 You can drive outputs to power motors, actuators, LEDs or anything else you can imagine!